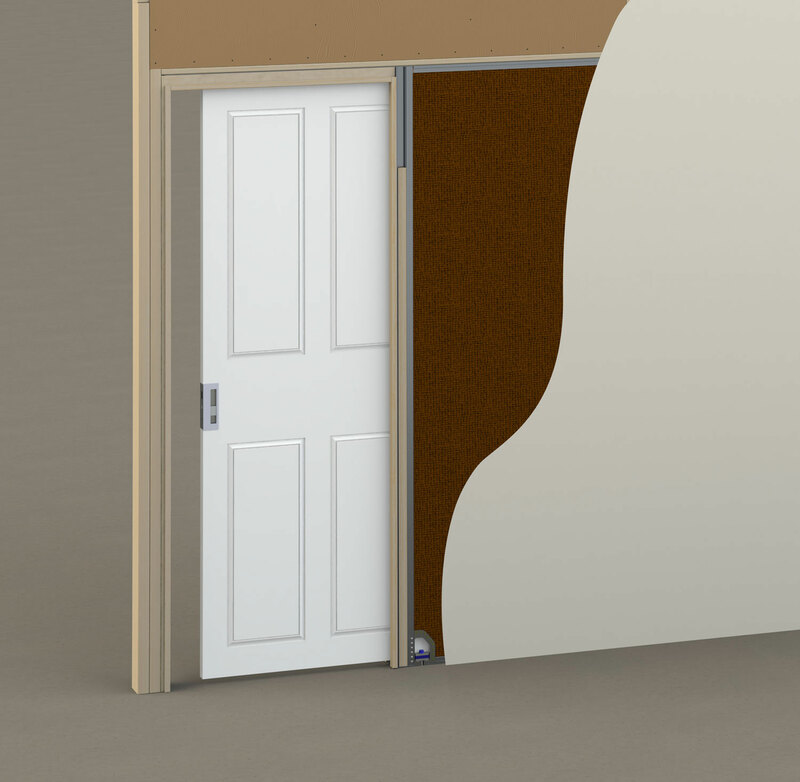 For installation into a wall where bracing is required, CS BraceWall® is the ideal solution. 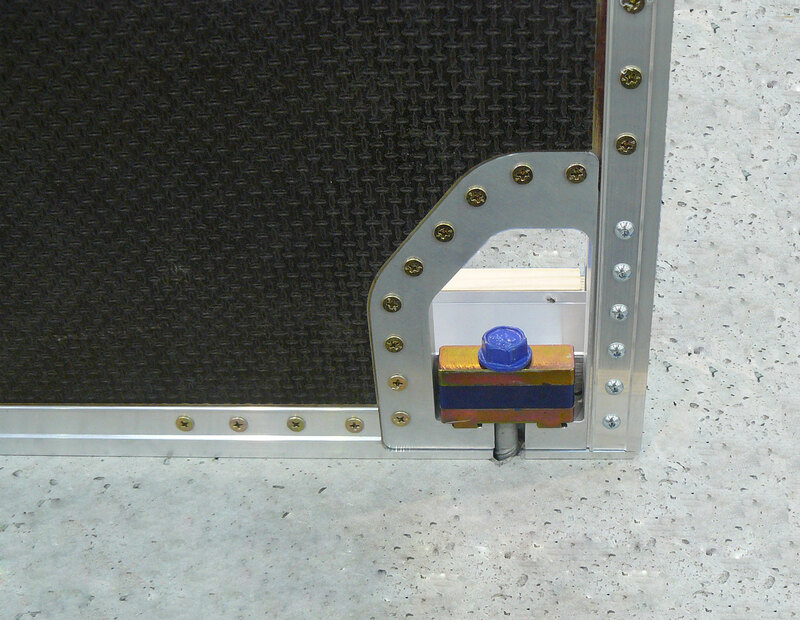 The P21 test for calculating bracing units in New Zealand has undergone a change, requiring a retest of this cavity slider. 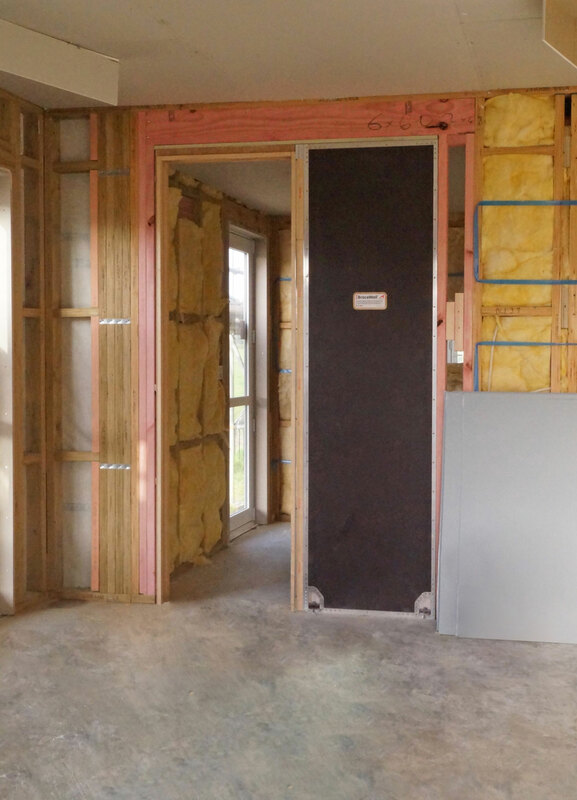 We took the opportunity to redevelop the product from scratch and have come up with a new patented design* that is not only easier to install, but has increased Wind and Earthquake Bracing Units. CS BraceWall units still combine all the standard benefits of the CS CavitySliders range, and once installed and lined, the finished appearance is the same as that of a regular cavity slider. All prefixing is done during manufacturing - simply bolt down on site to either concrete or timber floor. Minimum compliant pocket width is 710mm. Talk to a CS Representative to discuss your specific requirements and to establish how many bracing units you can achieve or work it out yourself on the calculator. Made to order up to 2982mm high x 3213mm wide. Higher and wider units available by consultation.